Cryo II - 4 3/8" closed framelock. 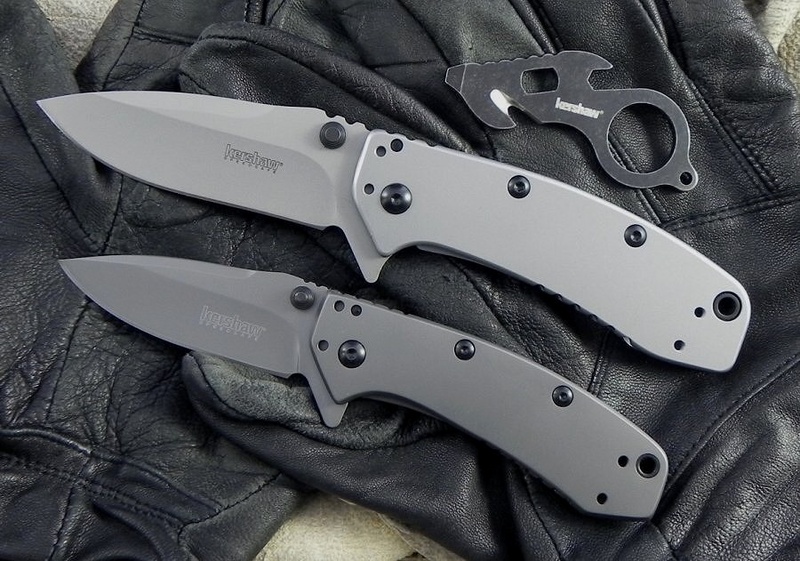 3 3/8" 8Cr13MoV stainless blade with dual thumb studs, thumb ramp and extended tang. Features SpeedSafe® torsion bar mechanism for assisted opening. Stainless handles. _Bead blast finish blade and handles. Lanyard hole. Reversible stainless pocket clip. Designed by Rick Hinderer.